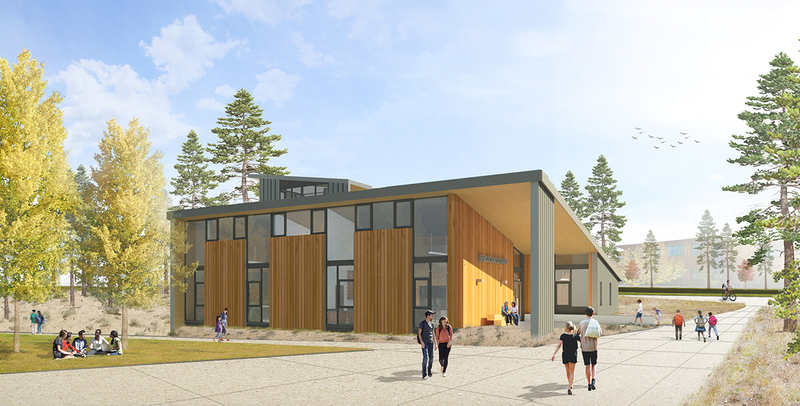 Construction is underway for one of our recent net-zero projects, the Bend Science Station. Located on OSU’s Cascade Campus, it will provide a learning laboratory environment for both K12 and university students. Interface is no stranger to designing highly sustainable schools. From the award-winning Chatham University in Pittsburg to a Middle School in Oregon, Interface continues to focus on net-zero buildings that enhance the educational experience.